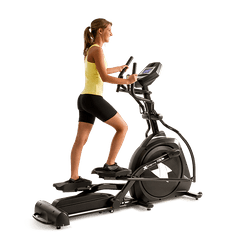 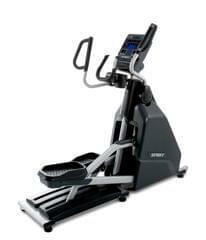 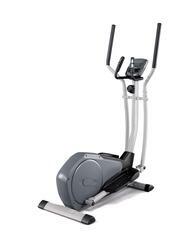 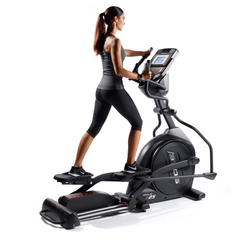 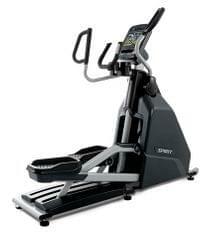 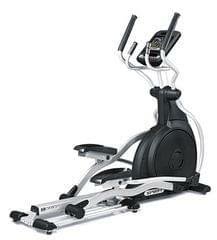 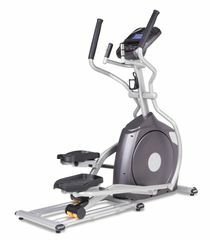 TheAfton Elliptical FX-50 is a sleek and well designed elliptical cross trainer for your home. 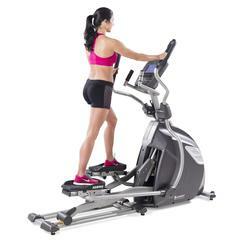 Its smooth and ergonomic design offers a great elliptical workout and at the same time looks elegant. 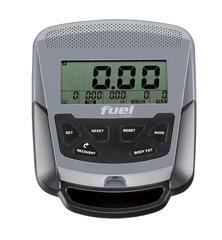 The console is smart and functional. 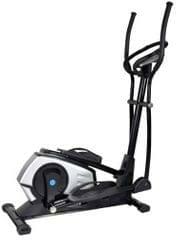 With 8 levels of magnetic resistance the Afton FX-50 is the ideal entry level elliptical trainer for your home in India. 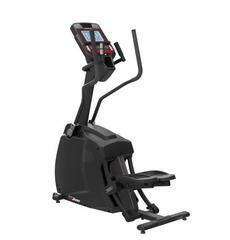 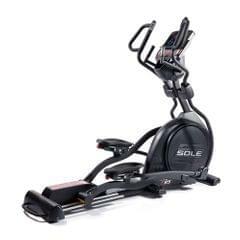 Specifications Frame Feature : Oval Tube Flywheel Weight : 10 Kgs Stride Length : 14' Resistance Control : YManual / 1-8 Level Hande Pulse:Yes Power Source : Manual Console Features : Display Scan, speed, dist, time cal, RPM, THR, pulse, body fat, recovery, calendar, clock, temp. 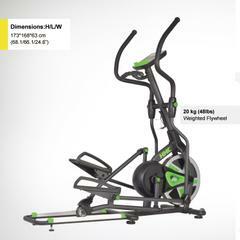 Product Weight : 46 Kgs User Weight : 80 Kgs.